Spring Meadow Nursery has received the Association for Garden Communicators (GWA) 2018 Media Awards Silver Medal of Achievement for two of their recent publications. Since the early 1980s, the GWA Media Awards program has recognized outstanding writing, photography, graphic design and illustration for books, newspaper stories, magazine articles, and other gardening-focused works. The 2018 award competition judges reviewed more than 260 entries from individuals and companies, seeking works that achieve the highest levels of talent and professionalism in garden communications. Recipients of the Silver Medal of Achievement represent the top winners in each competition category and go on to compete for best of group Gold Medals of Achievement, which will be awarded at the GWA conference in Chicago this August. Marketing specialist/horticulturist Stacey Hirvela earned the Silver Medal of Achievement for her work on the 2018-19 edition of “Gardening Simplified”, a Spring Meadow Nursery publication designed to help consumers choose and grow a wide variety of Proven Winners® ColorChoice® shrubs. 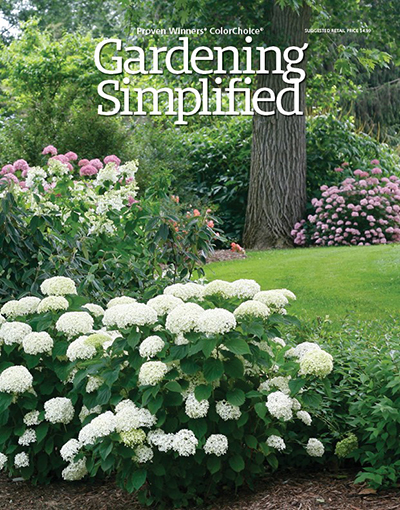 The 100-page reference guide delivers gardening information, colorful photos and planting ideas. Published every two years, the company distributes approximately 155,000 copies to consumers, landscapers, and garden centers through mailings, conferences, and special events. A second Silver Medal of Achievement was earned for "A New Vision for Roses", a brochure created by Spring Meadow Nursery marketing specialists Stacey Hirvela and Shannon Downey. 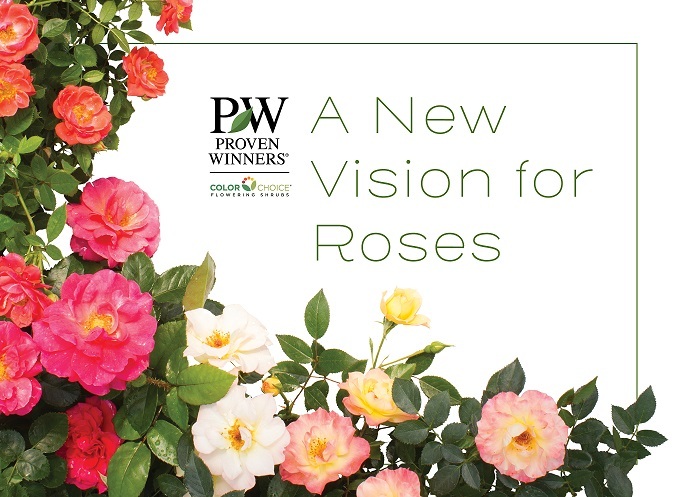 The booklet is an in-depth look at the Proven Winners® ColorChoice® line of shrub roses with plant descriptions, breeder information, testimonials and large, full-color photography. A full list of 2018 GWA Media Award recipients can be found at www.gardenwriters.org and more information about Spring Meadow Nursery/Proven Winners® ColorChoice® shrubs can be found at www.SpringMeadowNursery.org. To request print copies of these publications contact natalie@springmeadownursery.com.